BIG PRICE DROP! 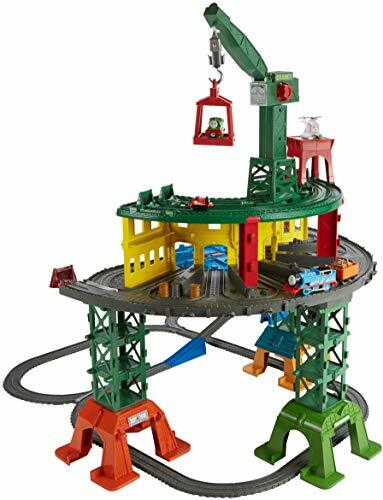 Thomas and Friends Super Station! FREE Rush Shipping!